About Our Practice | Compassionate Dentistry, P.C. The staff of Compassionate Dentistry, P.C. 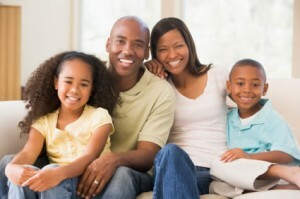 is dedicated to providing the highest quality, modern dentistry for the entire family. Our goal is to develop enduring relationships to provide lifelong optimal oral health in a relaxed, stress free setting. We work closely with a variety of excellent dental and medical specialists to make sure your family receives specialized optimal care when needed. We provide care not only to adults but for children ages 3 and up. Our approach to children is a little different than some dental offices. Our goal is to win a child’s confidence by a lot of show and tell prior to treatment. Parents are always welcome to come back with their child, and our kids often pay more attention to the cartoons or program on their TV monitor than to the dentistry being done on them. We want our kids to have a pleasant experience so that they are not anxious about coming to the dentist, so they can have good lifelong dental health. Dr. Boltz has had additional post-graduate training as well as continuing education in treating individuals with compromising medical conditions. We will work in close consultation with a patient’s medical doctors and specialists when needed to provide the needed dental care in a safe and controlled manner. For our fearful or anxious patients, individuals with certain medical conditions and those needing their care done in a minimum number of appointments, we can provide safe and predictable combined oral (pills) and inhalation (nitrous oxide) sedation techniques. More dentistry can be done in a shorter amount of time with the patient very relaxed, comfortable and remembering little or none of the visit when complete. For more information and testimonials about Sedation Dentistry, click here. 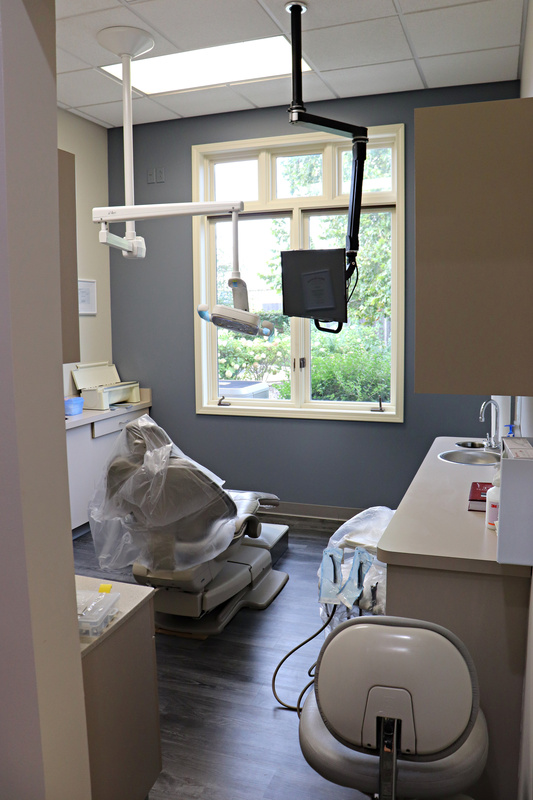 atmosphere that provides gentle quality family dental care.